We are a cash free restaurant! Dinner menu is served from 15.30. Latest time of arrival on Saturday is 9.30pm, and 9.00pm on Sunday. We release all reservations 3 months in advance, day by day. Tuesday-Saturday from 6 pm, the latest arrival time is 8 pm. Open year round, with reservation for some public holidays. On Saturdays, Sundays and public holidays between 11:00-16:00, Djurgårdsvägen is closed to motor traffic after the entrance to Nordiska museum. Closure does not affect public transport, taxis, disabled parking badge-holders as well as residents of the island. 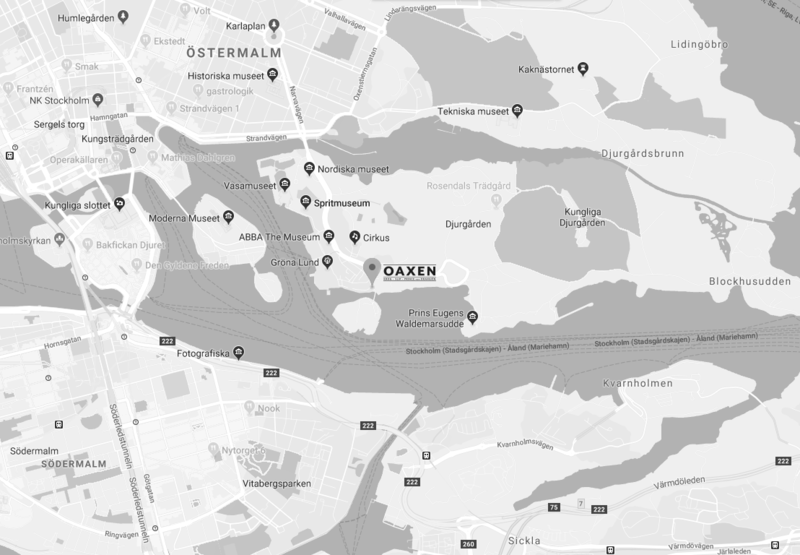 Car: it is not always easy to drive to Djurgården. Parking is also very limited on Djurgården and unfortunately we cannot offer any guest parking. Read more here! 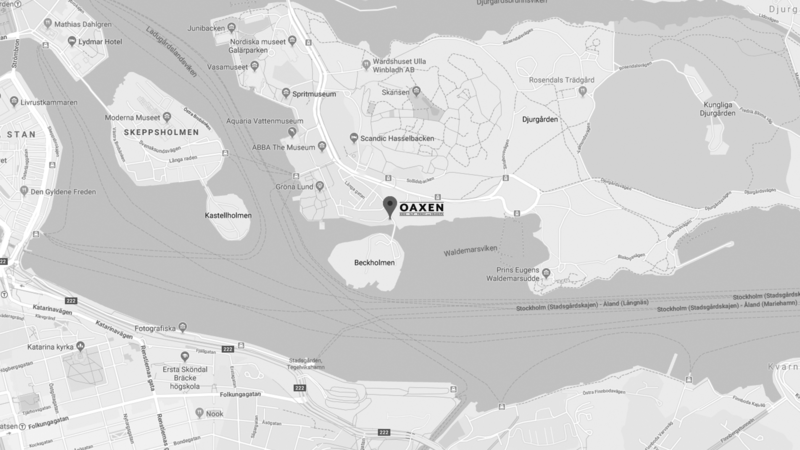 Taxi: Taxis can take you all the way to Beckholmsvägen 26, into the shipbuilding area and to the main entrance. Tram #7 from T-Centralen: Disembark at Skansen and follow Djurgårdsslätten southwards about 200 metres until you reach Beckholmsvägen 26. Bus 67 from Karlaplan: Disembark at Skansen and follow Djurgårdsslätten southwards about 200 metres until you reach Beckholmsvägen 26. Ferry: year-round from Slussen and Skeppsholmen, (during summer from Nybroplan): Disembark at Allmänna Gränd just beside Gröna Lund and walk up the street, after about 50 metres turn right into Lilla Allmänna Gränd and walk approximately 100 metres to the quay, turn left and continue 150 metres along the quayside. Bicycle/On Foot: from Djurgårdsbron follow Djurgårdsvägen to Skansen, turn right at Djurgårdsslätten, cycle/walk another 150 metres until you reach Beckholmsvägen 26. Please note that in accordance with Swedish labour law, all applicants must be insured through their school system to participate in our internship program.